Second Hand garage in sant andreu area Sant Andreu de Palomar neighborhood. Second Hand garage to to let in sant marti area. Discounted Price garage in eixample area. 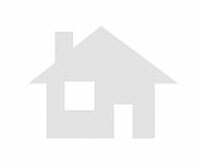 Economical garage to rent in sant marti area El Clot - Camp de l´Arpa neighborhood. 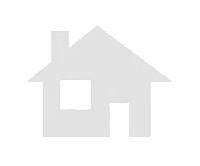 Discounted Price garage to rent in les corts area.